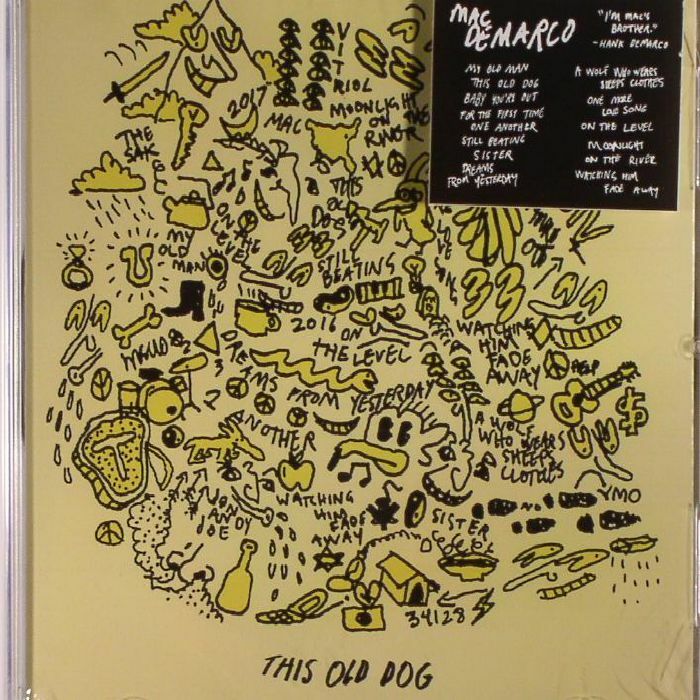 Mac DEMARCO This Old Dog vinyl at Juno Records. 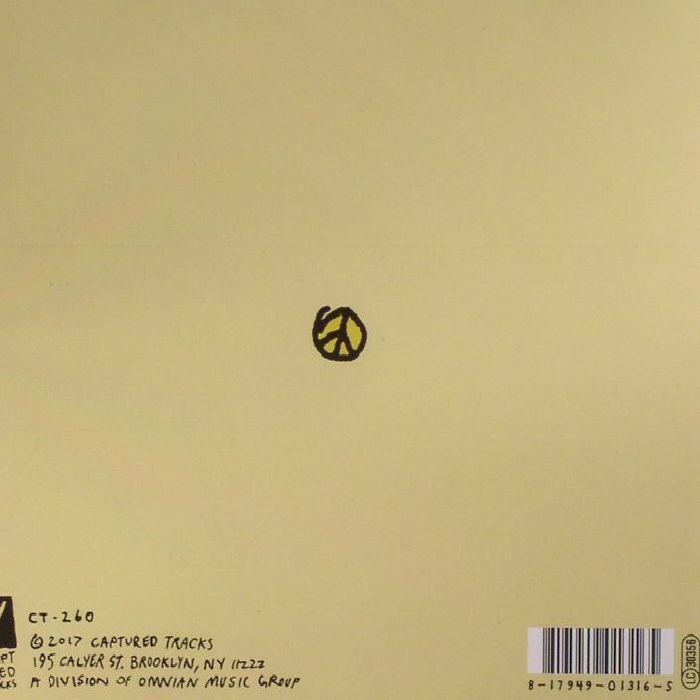 Mac Demarco has a certain cachet as a happy-go-lucky slacker, with campfire atmosphere to spare and chorus pedals set to stun, somewhat in the manner of a millennial Cat Stevens. The songs on 'This Old Dog' go way beyond - focusing on his relationships with family and friends, they're in equal parts mature, affecting and memorable in their melodic sleight-of-hand. 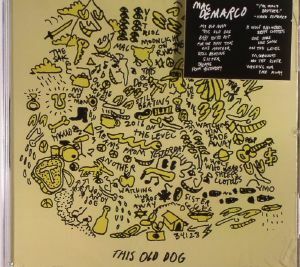 Certainly the lazy charm and laid-back goofiness are present and correct here, but 'This Old Dog' displays a genuine reflective depth and emotional resonance.